Fact Finding is packed with amazing facts to discover and discuss. The average adult blinks about 19,000 times a day. Dolphins can turn off half their brain while they sleep. 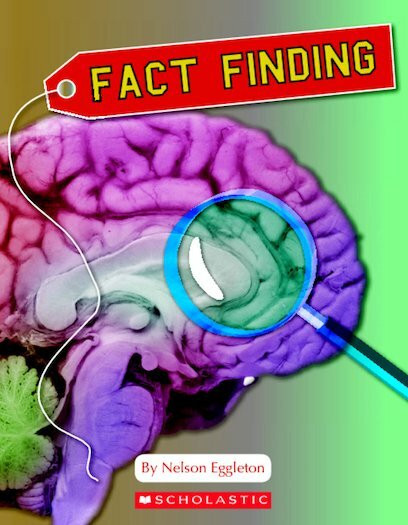 These are just a few of the fascinating facts you’ll discover inside!